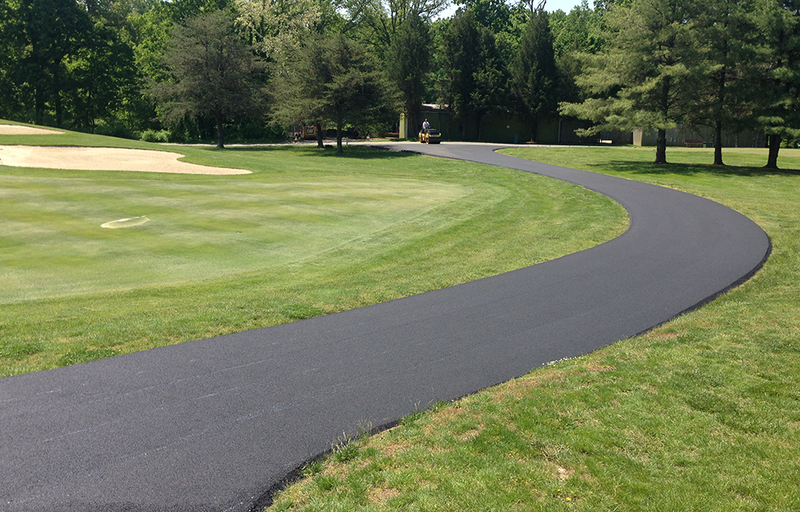 Asphalt patch repairs are an integral part of proper driveway and parking lot maintenance. When a crack forms in the surface of your asphalt the choice to repair it or not may be the difference of thousands of dollars in the future. All though small cracks (¼ inch wide – ½ inch wide) can be repaired with hot rubberized crack fill, larger cracks are often an indication of a poor foundation. When your driveway or parking lot has an insufficient base for the work load being required of it the asphalt surface will exceed its elasticity and crack. 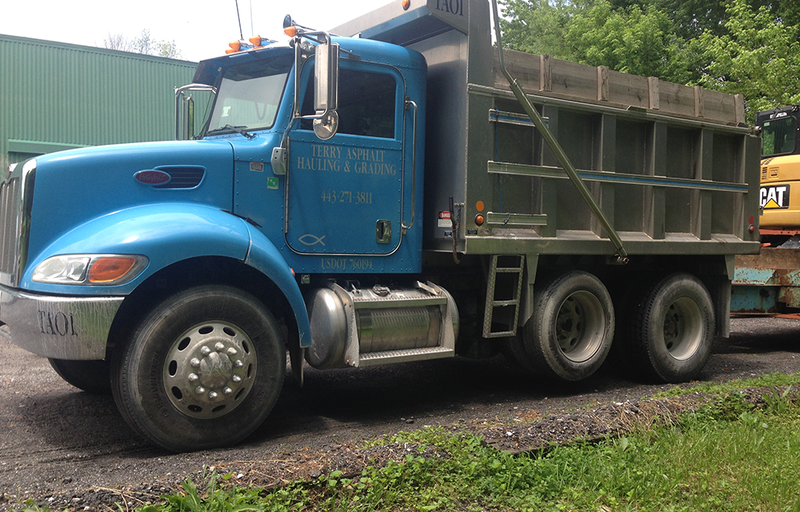 Asphalt is a bituminous concrete and has minute pores which give the asphalt elasticity and breathability. As the earth’s surface or sub base shifts the asphalt can accommodate the expansion and contraction as is often seen in heavy freeze/ thaw regions. When the asphalt is asked to stretch further than its makeup will allow (i.e. heavy trucks, soft sub base or excessive freezing or thawing due to an insufficient base) the surface cracks. Once a crack forms water will seep into the crack and begin its damaging process. Constant moisture breaks down the integrity of your asphalt and loosens its bond. This process eventually shows itself in the form of a pot hole. Left untreated pot holes become a hazard and a liability. Building your driveway or parking lot on a strong foundation is rule number one for longevity. If you are a victim of shoddy workmanship you may want to consider an asphalt patch repair to fix this problem. An asphalt patch repair begins with a saw cut around the perimeter of the failed asphalt portion. 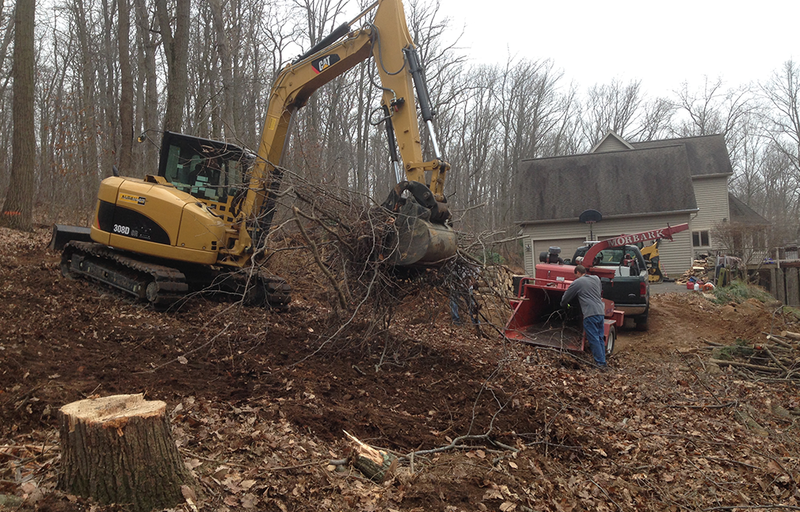 Next comes removal and disposal of the failed asphalt and an inspection of the foundation gravel. If an insufficient foundation is present further excavation is required in order to meet the specifications required for the intended use. 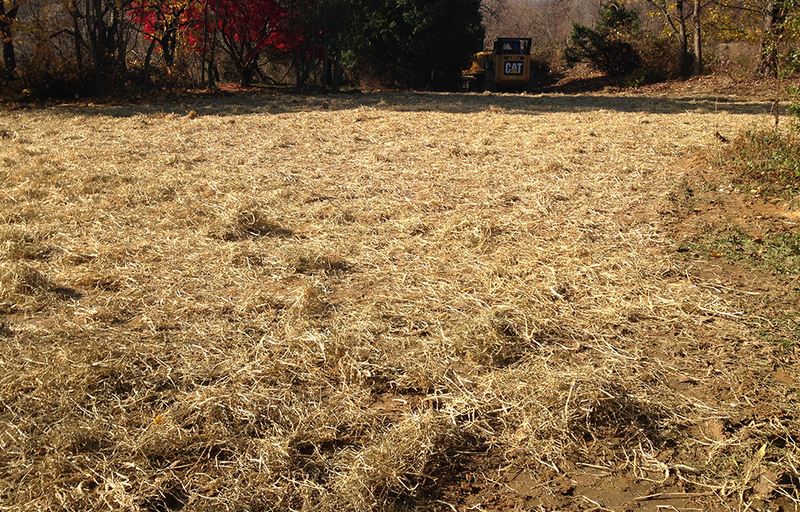 Once the foundation is firm and consistent the hot mix asphalt may be installed and compacted. It is very important to hire a quality contractor who will not only be honest with you regarding your foundation but also competent to complete the repair correctly. 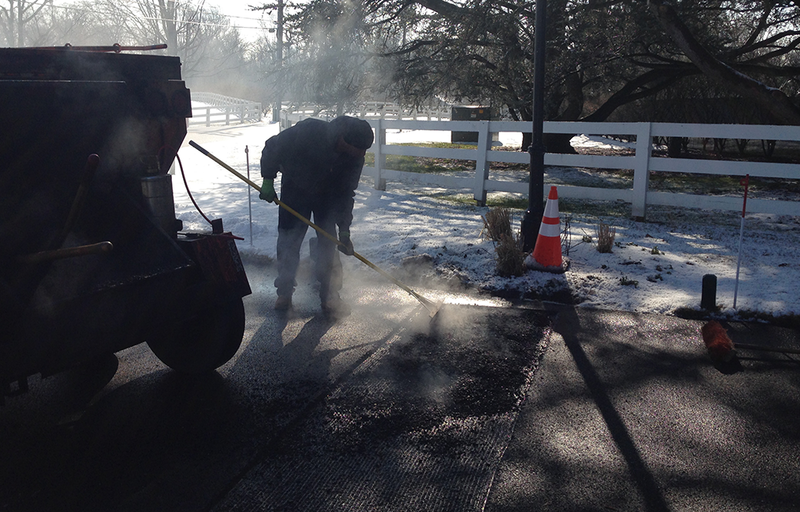 A common mistake unqualified contractors make is not installing the new asphalt when it is hot (350 degree minimum). 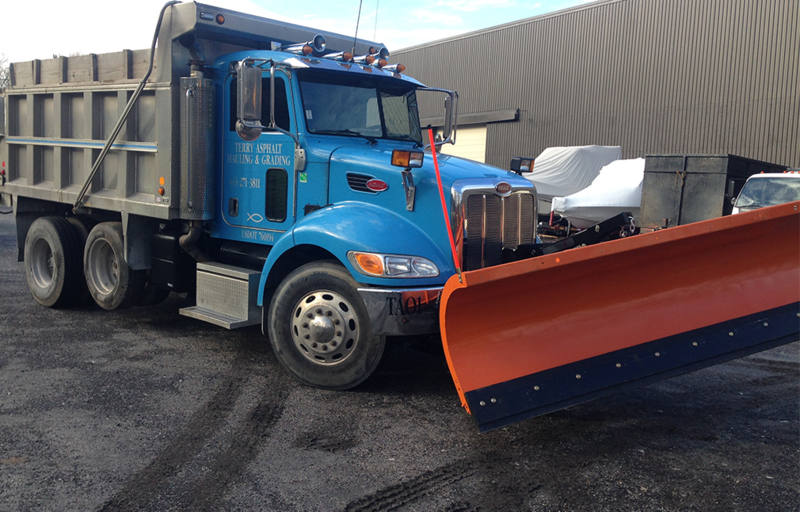 Often a patch repair does not require a large quantity of asphalt therefore by the time it arrives on the jobsite in a large dump truck it is already cold and proper compaction is unattainable. Be sure to hire a company with a hot patcher designed to keep the material very hot for as long as is necessary.